The EU has called on Turkey to restart political dialogue with opposition groups and protect its democracy, and described recent developments as ‘extremely worrying’. It comes a day before an annual EU assessment on Turkey’s progress on EU membership and visa-free travel. 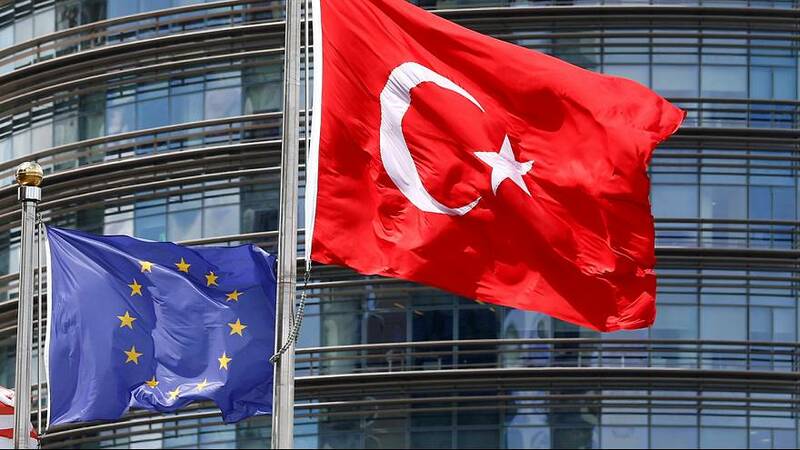 The row over the EU-Turkey deal has been bubbling for months. Ankara agreed to stem the flow of migrants to the EU via Greece, while Brussels said it would allow Turkish citizens visa-free travel in Europe. Adding to the tensions with Turkey, the EU Foreign Policy chief voiced concerns over Turkey’s plans to reinstate the death penalty, newspaper closures and the arrest of opposition politicians. Turkey’s Foreign Minister responded that “European friends must change their perception” adding that “Germany thinks it is a first class democracy and Turkey is second class”, before asking to be treated as equal partners.